/ What Will Airbnb Give You In 2017? Airbnb since 2008 of its first launching was well known as the place to help you find the affordable vacation rental options. Travellers regard them as their saviour as the hotels and motels were quite accomodable but not affordable to some. Still, people still travel to them find that perfect sweet spot to stay in regardless where you are. But in 2017, travelers can now look to the horizon as Airbnb is planning to go even further than ever before. It was confirmed last month, Airbnb is now planning to expand itself into a full fledged travel booking hub. With the likes of flight bookings clear in the pipelines with numerous “Flights and Services” waiting in line to sign the paper to join them. According to Bloomberg, in order for Airbnb to proceed into their next undertakings, they need to buy up an existing travel site or strike a data licensing deal with a provider such as Amadeus IT group. This could happen in the next 18 months as the world waits for Airbnb’s anticipated IPO. In order to bump up on adding experiences to their customers, they are now trying to emulate the tried and true models in the industry. Booking websites such as Expedia and Kayak offer a one stop shop for planning traveler’s trips with connections with hotels, flights and car rentals. These services are collectively bunch into packages that includes a bundled deal or promotional offers. Its this sort of opportunity that Airbnb is waiting for if they were to become a booking hub they are planning to be. With that being said Airbnb’s changes in their mission and vision have been seen to be change. It was clear that their greeting page invites you to browse “Homes, experiences and places – all in one app”. The emphasise i am trying to point is the “experiences”. Part of the experience that Airbnb had change is the inclusion of travellers to book and reserve things such as surfing lessons or cooking lesson at their choice of homes. In return, Airbnb takes a cut apart from the 6-12 percent it collects from the normal rental bookings. Its these kinds of added experience that vacationers are looking for in term of authentic and cultural experiences. Airbnb knows it needs to find alternative source of revenue. 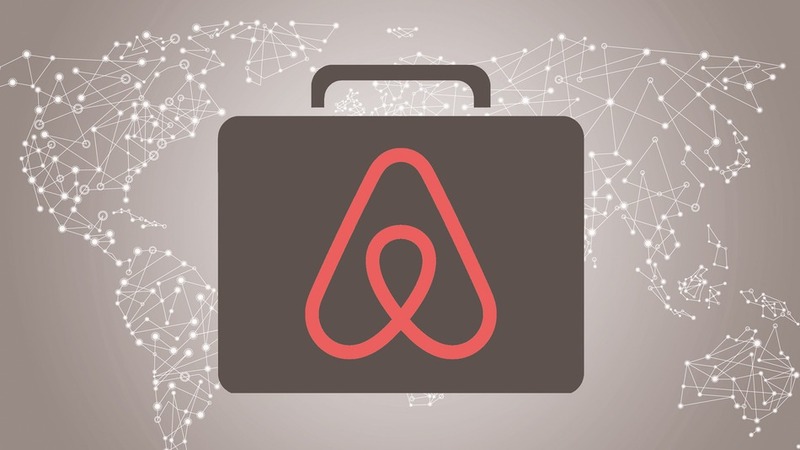 With the likelihood of an IPO coming in the near future Airbnb should be wise enough to branch out their listings in other areas even if they still continue to raise their fundings.